Outside Monday to Friday opening hours, and all day at weekends and on Bank Holidays, your call will be redirected to the NHS 111 service. Please remember that this service is intended to provide URGENT medical attention for ill patients. If it is abused by calling for non emergencies which could wait until the next surgery, other patients could be put at risk. 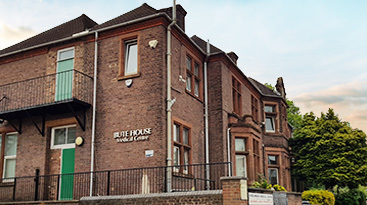 The Luton Extended Access Service, which has been available since September 4, 2018 for all Luton patients to book routine appointments with a GP, Practice Nurse or Healthcare Assistant through Bute House Medical Centre. This service operates on Monday to Friday evenings from 6pm–9pm and Saturday and Sunday mornings from 08:30am–2.30pm at two local GP Practices. The service will not operate from within our Practice but patients will be offered appointments at Medici Medical Centre or Gardenia and Marsh Farm Practice. For more information regarding the Extended Access service or to book an appointment please contact our reception team in person or on the phone. Appointments for the Luton Extended Access service cannot be booked online. If you require urgent medical attention while the surgery is closed (12:30-16:30) please call 111.